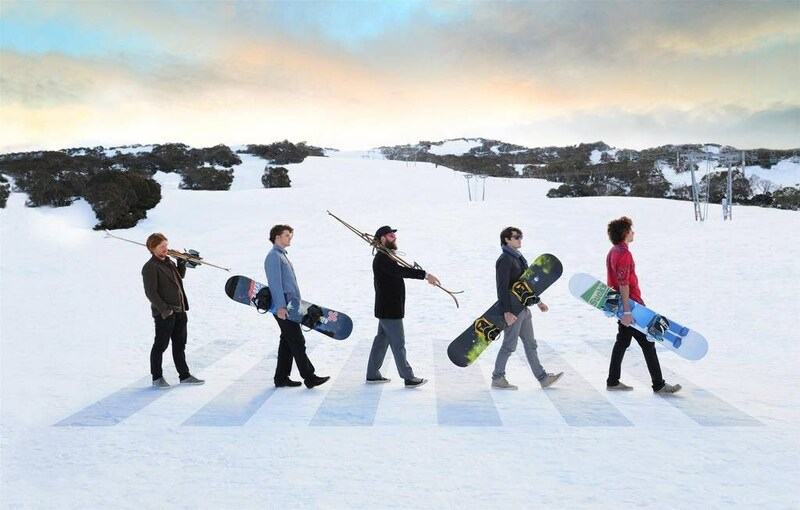 Celebrate the start of the skiing season, and the Queen’s Birthday, at Perisher’s Peak Music Festival www.peakfestival.com.au – a 4 day event (8-11 June 2018) held over the long weekend showcasing over 140 music performances. 10 years in the making, the 2018 Perisher Peak Music Festival caters for all ages, including families, offering free sightseeing lift rides for non-skiers, snow-play and free kid’s entertainment with a 4-day pass starting at only $160 with return bus transfers from Canberra only $35 each way. ARIA Award winning artist, Dan Sultan, is headlining this year’s festival that will see a diverse group of Australian and international acts descend on Perisher to showcase their truly amazing mix of talent and entertainment. Spread across 10 live stages throughout the resort – from cosy lounges to headline acts on the Smiggins Main Stage, this year’s festival is fit for a queen. When it comes to accommodation, you won’t need to lose any sleep with on snow accommodation packages available from only $97 per person/per night twin share at participating hotels and lodges throughout Perisher Valley and Smiggins.